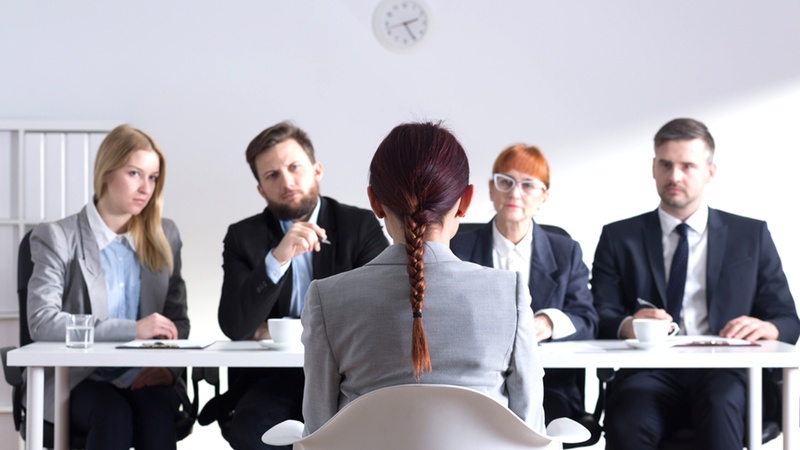 Recruitment is a series of challenges that the HR department has to continually solve, from sourcing candidates to screening, interviewing, choosing the best fit and persuading them to accept the offer. Each challenge can be solved, but how well depends on organisations’ willingness to look at each group of candidates and do the following as it pertains to the successful recruitment of each group’s members: 1) keep the effective solutions, 2) stop the ineffective ones and 3) start new strategies. This is called the K-S-S method. 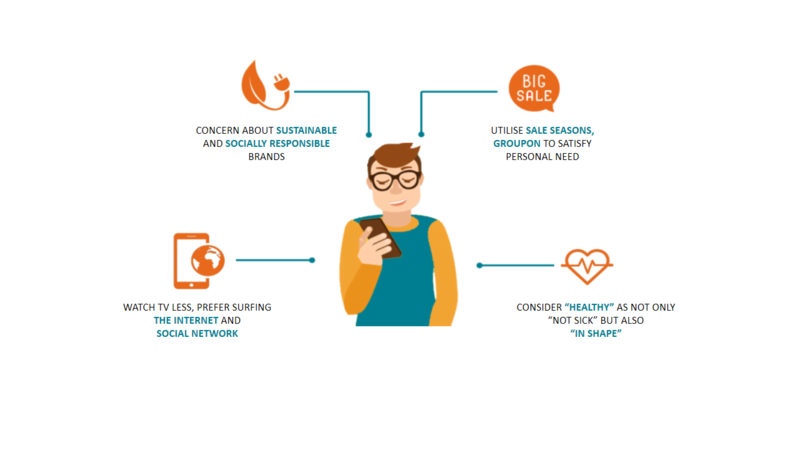 Are Millennials really different from previous generations? In the last post, we pinpointed two factors that turn Millennials in to troublesome team players. We know that teamwork and collaboration activities are becoming an integral part in any organisation. And the talented, dynamic young people are playing more important role in the organisations than ever as well. But it will be a problem if these two essential elements are not on par with each other, especially due to such an external factor that three generations are working under the same roof. 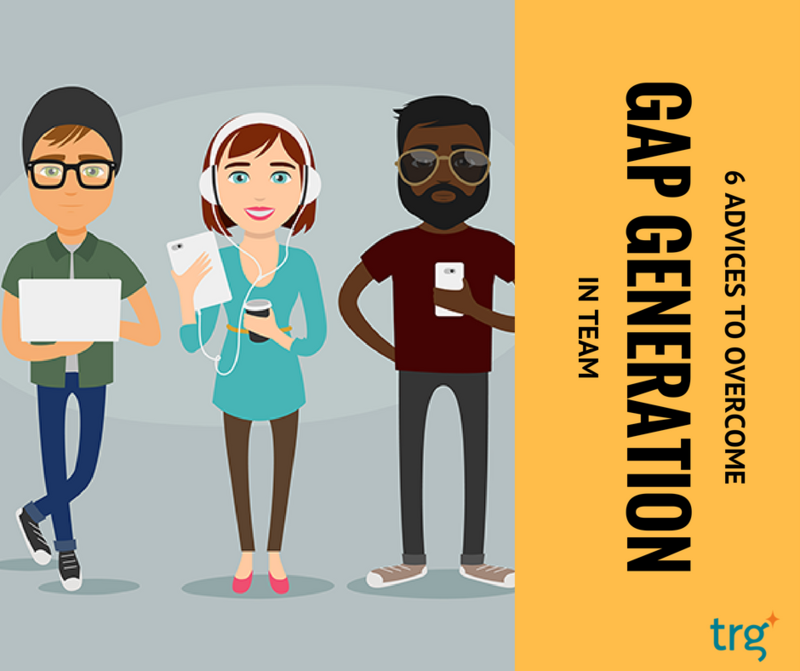 This time, we recommend six concrete advices for you to eradicate the differences between generations in your team. What are the better alternatives to traditional job interviews? 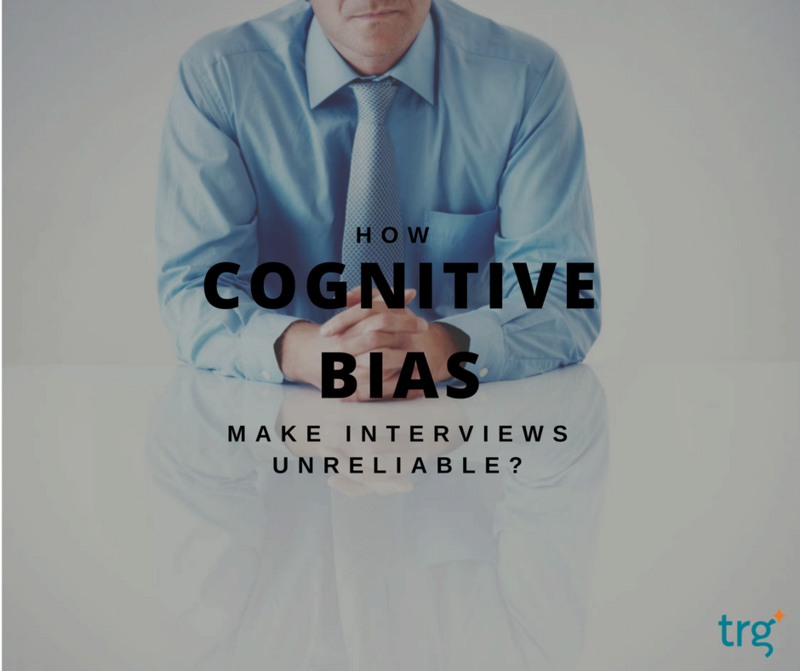 In the last blogs, we proved that most traditional job interviews are unreliable, and explained why companies like Google are moving away from using this popular selection tool. This is not to say companies should abandon job interviews altogether. It is the way interviews are conducted that must be changed. Are Millennials troublesome team players? Previously, we asked you “How to recruit the most effective team consisting of young, energetic people?” Hope that you have your own answer to this question. In fact, we have been asked so multiple times and as we observe, Assessment Centre is the answer for many organisations, especially those running Management Trainee Recruitment. But what are you truly looking for in this activity? By teaming up the candidates and having them solve a business case together? If you are looking for potential team leaders, then…who will be their followers? This particular problem especially happens a lot to Millennial generation: they want to claim the leader title, so a team with members of this type would go nowhere. 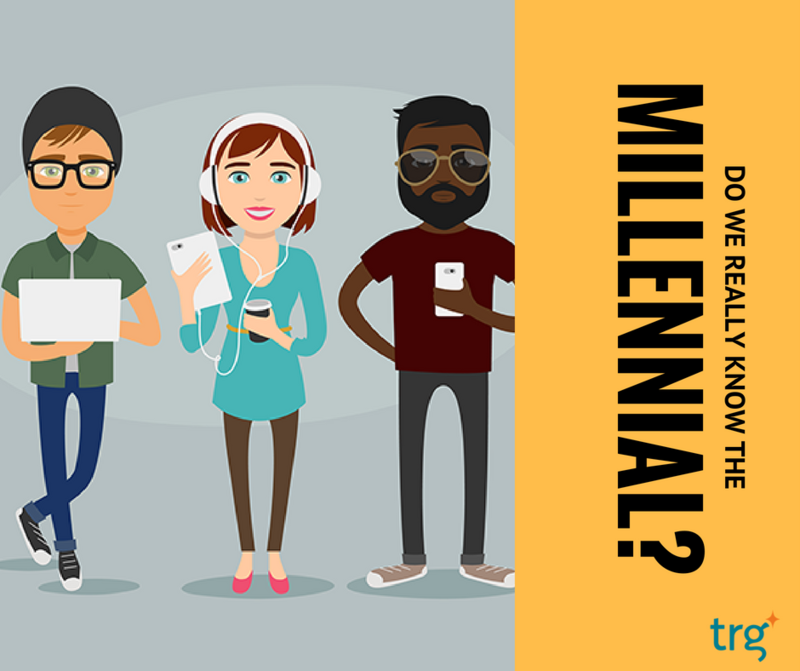 Do we really know the Millennials? Media has mentioned them thousands of time: the “We” generation, the multi-task masters, the smartphone generations, etc. They are Millennials. In this blog series for November, let’s zoom in the generation which has already garnered a lot of attention for their “invasion” of the global workforce. Job interviews are arguably the most beloved employee selection tool. 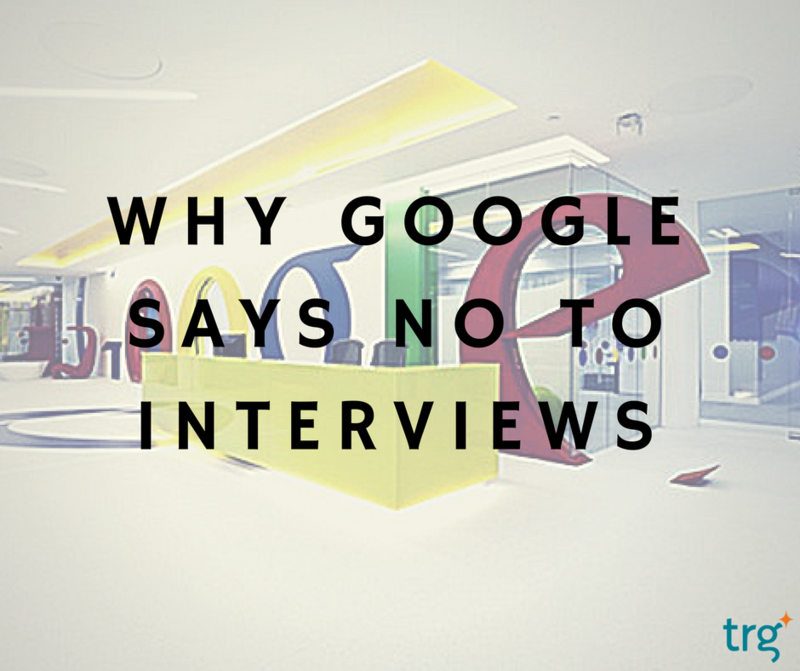 They are so widely used that interviews are synonymous with the hiring process. However, most job interviews are unstructured and prove to be unreliable and ineffective. That is, they fail to predict actual employee performance. Cognitive biases are uninternational flaws in our ways of proccessing information and reaching judgements. We are all subject to some types of cognitive biases to a certain extent when making decisions. 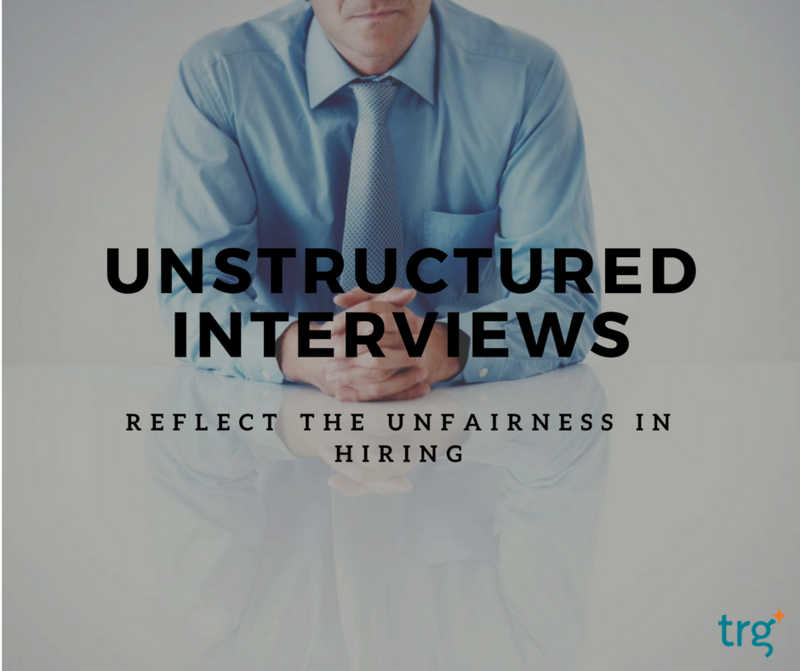 Unstructured interviews are the most ubiquitous selection method. In spite of the fact that many studies prove the incredibility of unstructured interviews, many HR professionals still jump on the bandwagon.